The stars of the show Alden Richards and Maine ‘Yaya Dub’ Mendoza are celebrating the achievement. Within one year, it has reached to phenomenal heights. Now, their pair is considered as one of the most loved and successful ones. 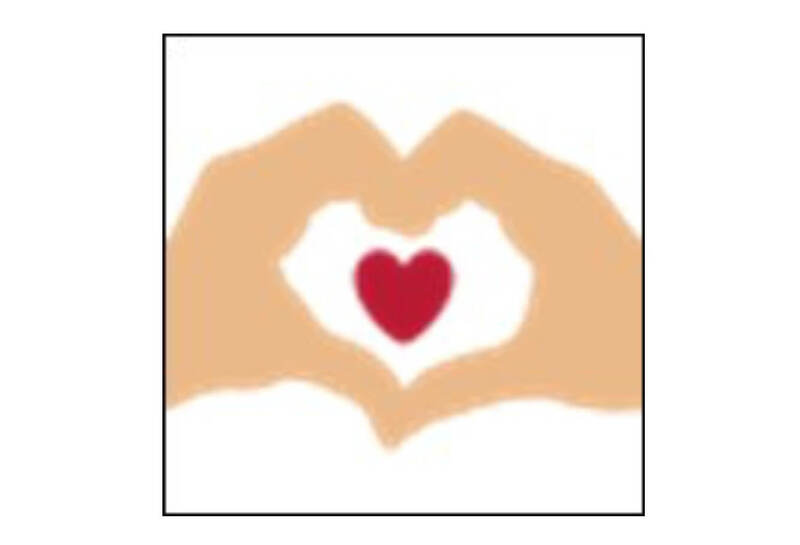 AlDub has become the show to create a world record of most number of tweets for a single event. It produced over 41 million tweets for the hashtag #AlDubEBTamangPanabon on October 24, 2015. It looks like that AlDub Nation is all set to set a new world record of the number of tweets on Twitter on the occasion of their first anniversary. Till then, wish a very happy anniversary to AlDub! Don’t forget to share it on social media sites with AlDub fans. Stay tuned to The Reporter Times for latest tv series news across the globe.